The housewife as well as the millionaire. 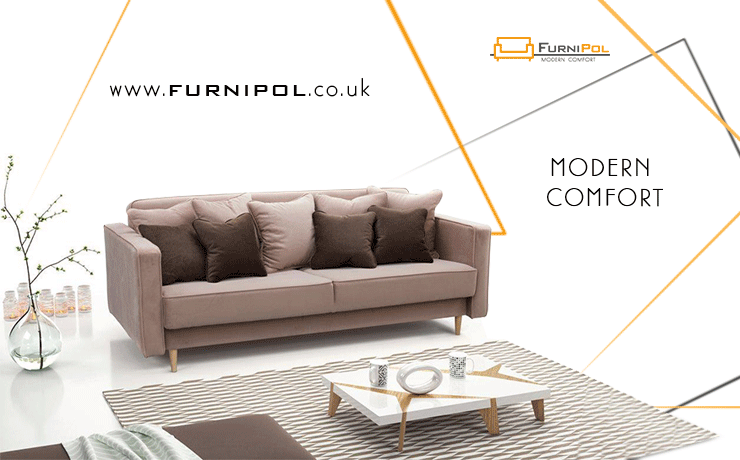 FURNIPOL is one of the biggest importers of Polish furniture in the UK. All the products in our offer are meant to inspire and excite as well as satisfy our clients expectations. 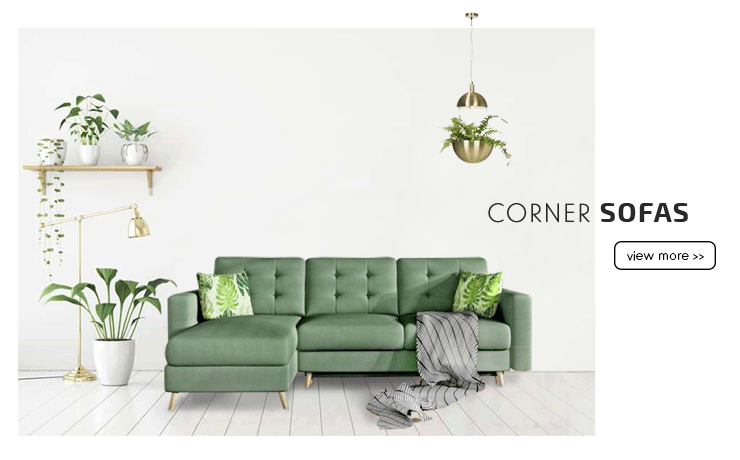 We have a broad offer of interior furnishings - living room furniture, chairs, sofas, divans, corner sofas with sleeping function and storage, functional upholstered furniture, spacious wardrobes, bedroom sets, RTV cabinets, coffee tables, dining room sets and bathroom sets. First-rate design and comfort of use are of highest importance to us. We have been on the market for over 10 years and thousands of clients have placed their trust in us. 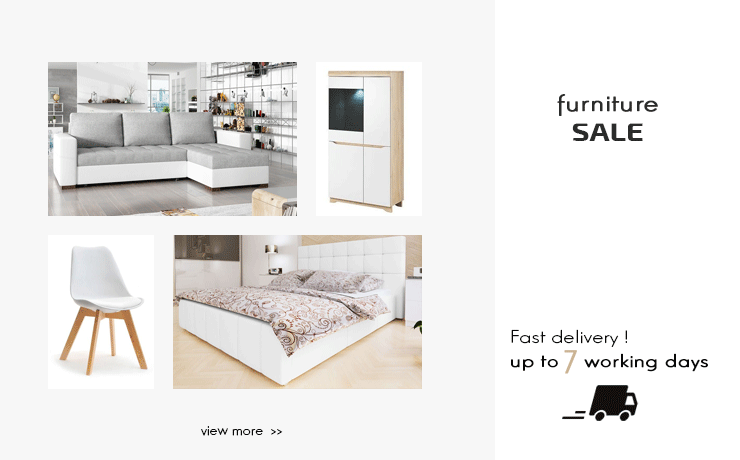 We have in our offer a wide plethora of furniture to suit design styles: Scandinavian, industrial, provencal, classical, rustic and many others. 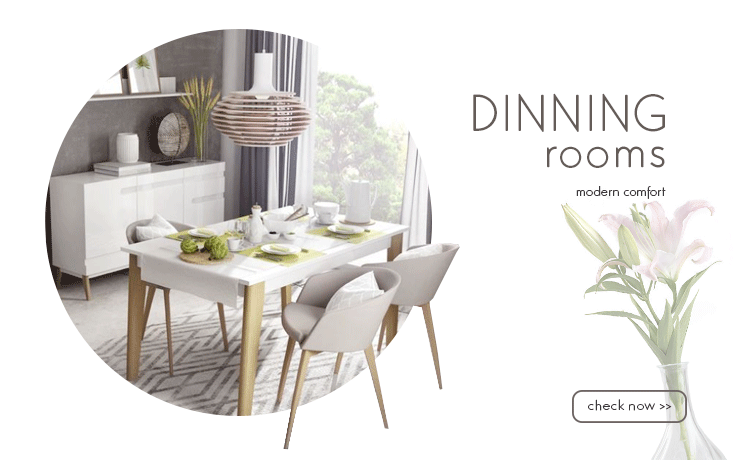 Such a wide assortment allows us to help our clients create their own individual style. All our consultants are happy to answer any questions you may have in regards to any details such as, for example, the delivery cost. They will also gladly help you with the fabric and colour choice. 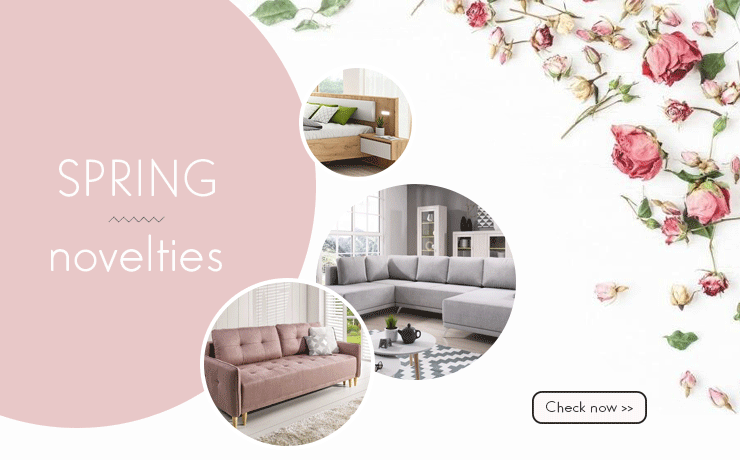 We invite you to browse our offer and hope you will find what you need with us!